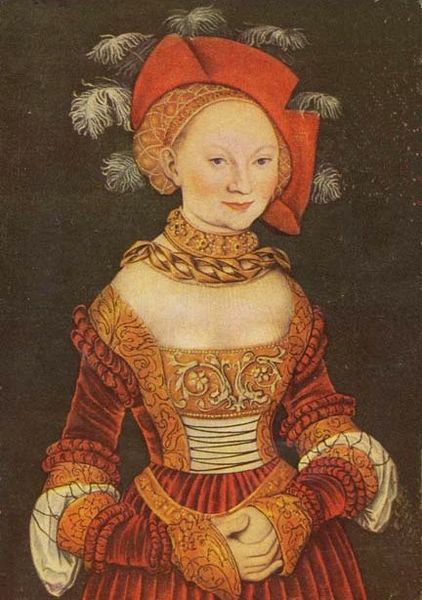 Emilie of Saxony was born on the 27th of July, 1516. 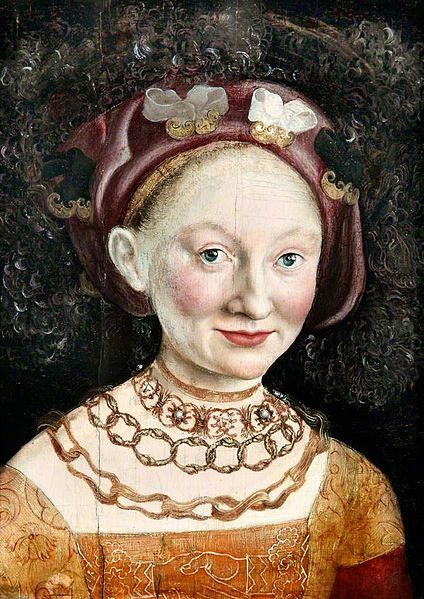 As a teenager she was married off to Margrave George the Pious of Brandenburg-Ansbach. Her husband – more than three decades her senior – had had two wives before her. A strict Lutheran, she was known to be pious and wise. She died in 1591 and was survived by four children. 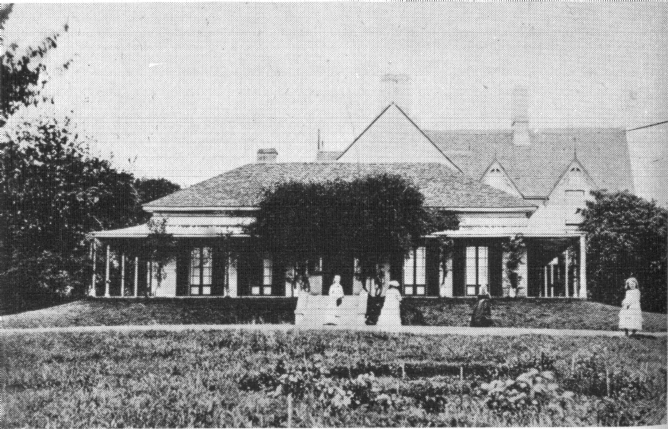 Duntroon house, owned by the Campbell family, stands in what is now Canberra, Australia’s capital city. 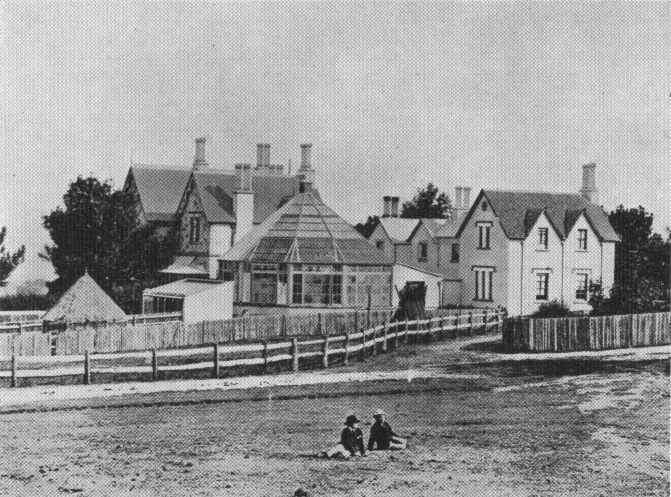 The first picture is of the house in 1870 and the second picture is of the homestead as it was in 1888. These days the Royal Military College uses the grounds in this area. 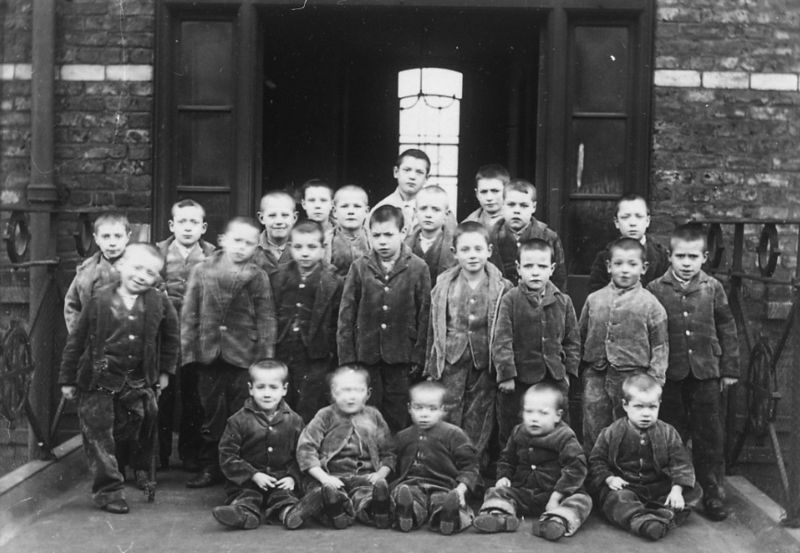 The city of Canberra was not established until many decades after these pictures were taken. 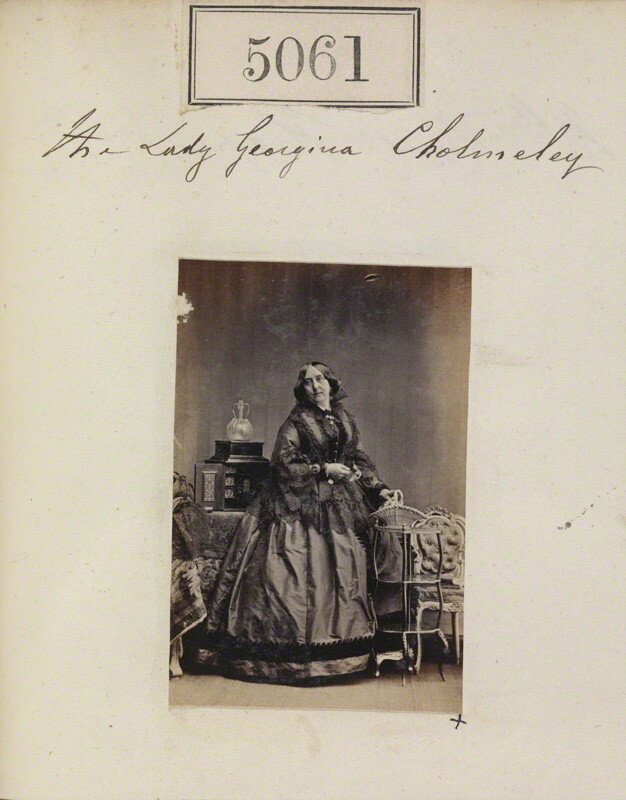 Lady Georgiana Cholmeley (nee Beauclerk). 20 July 1861. 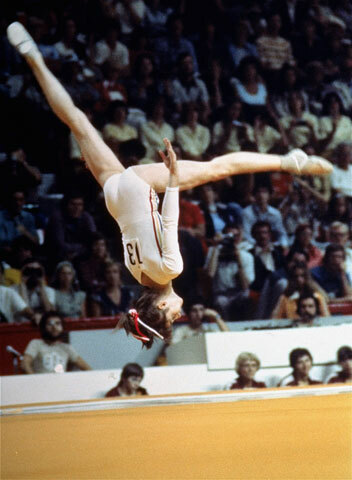 Despite the way it is commonly reported, Romanian gymnast Nadia Comăneci was not the first gymnast to earn a perfect score of ten. She was, however, the first to do so at the Olympic Games, and there’s no denying her incredible influence on gymnastics. 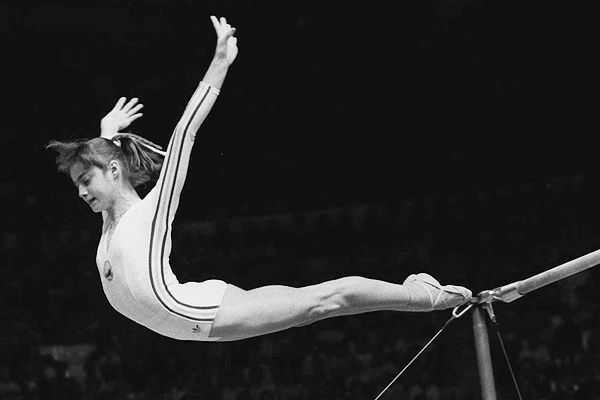 On the 18th of July, 1976, Comăneci was yet to have her fifteenth birthday when she earned that perfect score on the uneven bars. She’d go on to finish her first Olympics with three gold and one silver medal. Some of the skills she was famous for are still performed. Here is that historic performance. It is the compulsory routine, so not the routine with all her big skills, but you can see her clean technique. 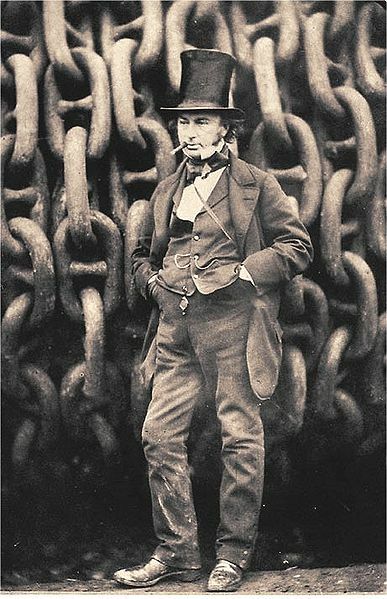 Isambard Kingdom Brunel against the launching chains of Great Eastern at Millwall in 1857. Brunel died in 1859, not long after the ships’ ill-fated first voyage. Built to be capable of carrying 4000 passengers – without refuelling – between England and Australia, it was the largest ship of its time. 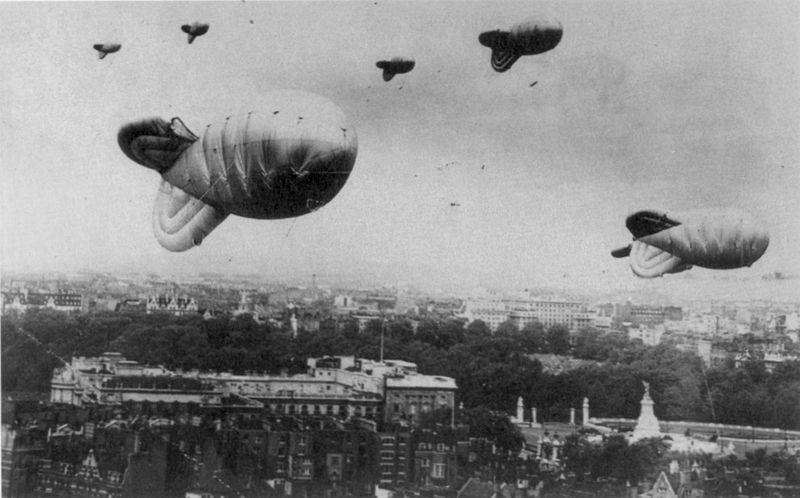 An explosion caused damage during the maiden voyage, but after repairs, the ship was used for a few decades.